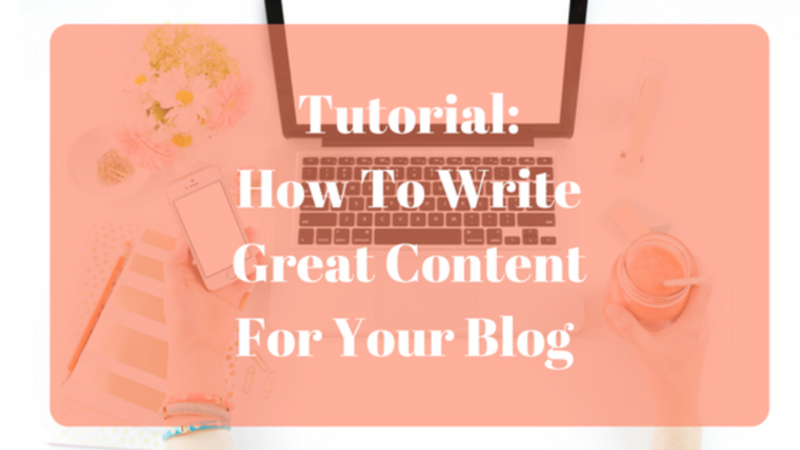 Great content is the foundation on which you're going to build your blogging empire. Great content, compelling content is what keeps people coming back again and again. Great, compelling content has another benefit and that is it helps subscribers to get to know, like and trust you. They stop seeing you as just another faceless blogger and they start seeing you as a knowledgeable expert in the field. The process of building a relationship with your prospect is at the heart of a long-term, sustainable online business. Because when people know, like and trust you and regard you as an expert on your topic, that's when they buy what you're promoting. 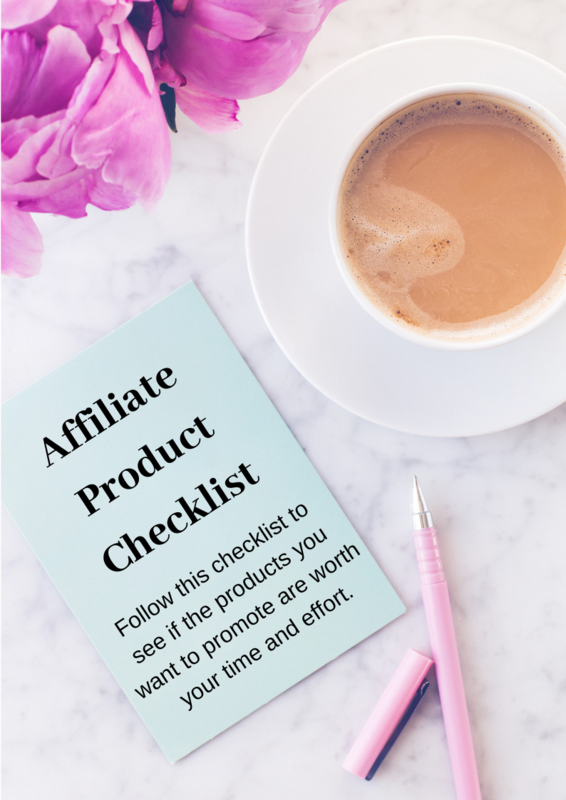 They buy your products and they trust your affiliate recommendations. So now that you now how valuable great content is, the question is, how do you create it? 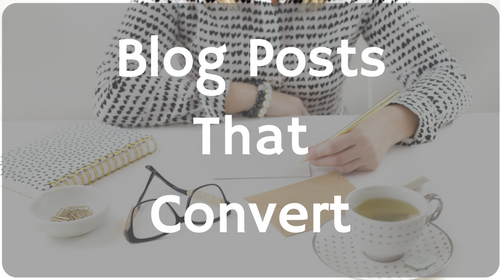 As a blogger, when you think of content, it's tempting to think only in terms of blog posts. No matter what type of content you create, you need to structure it in way that's compelling, engaging and that encourages sharing. That's exactly what I'm going to show you how to do in this detailed tutorial. What you need to realize from the outset is that not every blog post on your blog is going to be equally valuable. Some posts will more valuable than others. 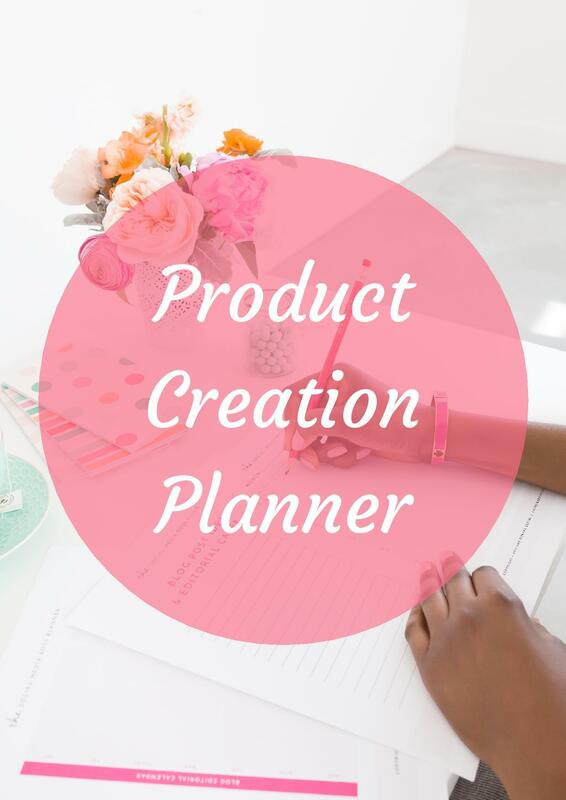 Some of your posts, for example, will be about a new product you're releasing or a seminar you're promoting. These posts may valuable now, but essentially worthless to a visitor who comes to your blog three years down the line. Other pieces of content will be as valuable to your visitor today as they will be a few years down the road. This super valuable content is called pillar content or cornerstone content. The content is evergreen. A few months (or even several years later) the content will still be relevant. This is the type of content people love to read and share simply because it's so valuable. So not only do these types of posts tend to bring in a ton of readers, other blogs link back to these posts as well. That brings in even more readers over time. All this activity will eventually attract search engine traffic as your post starts showing up when people search for your topic. Let's say you have a homeschooling blog, for example. One of the articles is a product review of a popular reading program and the other post is Top 10 Tips to Teach Your Preschooler To Read. The first article is a regular post, but the second one is a pillar article. Let's look at another example. This time, let's assume you have a health and wellness blog. 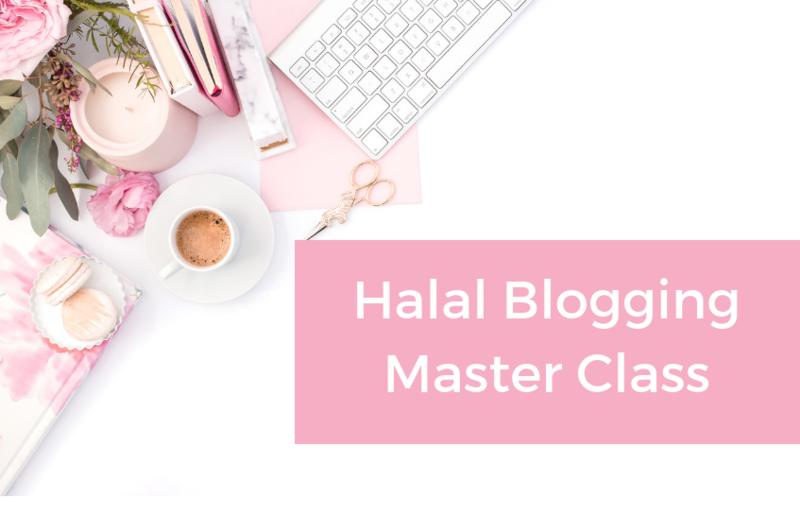 One of the posts you write is about how to avoid harmful chemicals in cosmetics, whilst another post is promoting an online health & wellness seminar that's happening next week. In this case, the first article can be considered pillar content and the second one is just a regular post. Okay, now that you know the difference between pillar posts and regular posts, let's take a look what type of posts can most frequently be considered pillar articles. People just love to know how to do something. Think about your topic. What would people like to know how to do. Make a list of topics that you can write a how-to post on. Baby blog: How To Choose The Perfect Name For Your Baby or How To Get Your Baby To Sleep Through The Night. Food Blog: A recipe is a how-to post, but you could also do other how-to posts such as How To Use A Vegetable Spiralizer or How To Bake With Gluten Free Flour. Internet Marketing Blog: How To Promote Your Website Using Facebook Ads. Parenting Blog: How To Tame Toddler Tantrums or How To Deal With A Rebellious Teen. 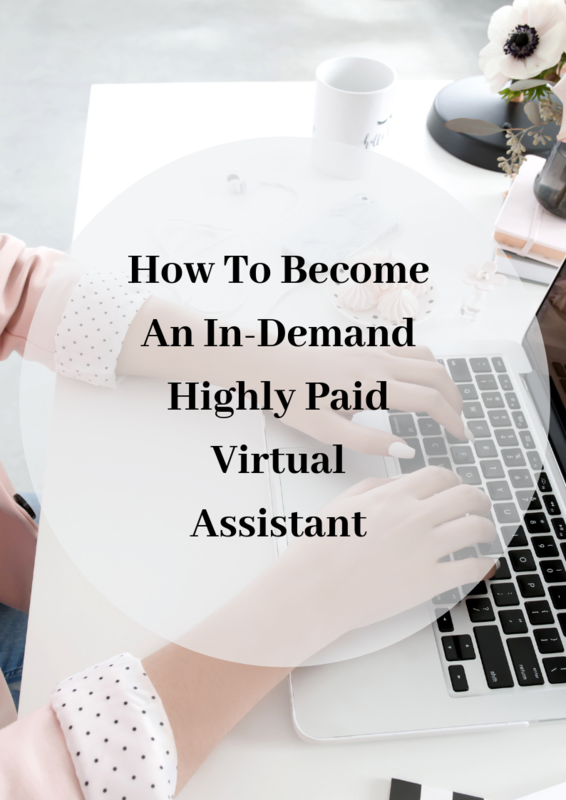 Your how-to article will be even more compelling and credible if your add your own personal stories and experiences into the "how-to" article to elaborate and explain certain key points in your article. List articles are very popular because they're very easy for readers to consume. Information is presented in short, bite-sized chunks and people love to share them. List posts are also super-easy to write. You can write a great list post in about 30 minutes: Introduction, 7-10 (or however many points in your list) and conclusion. 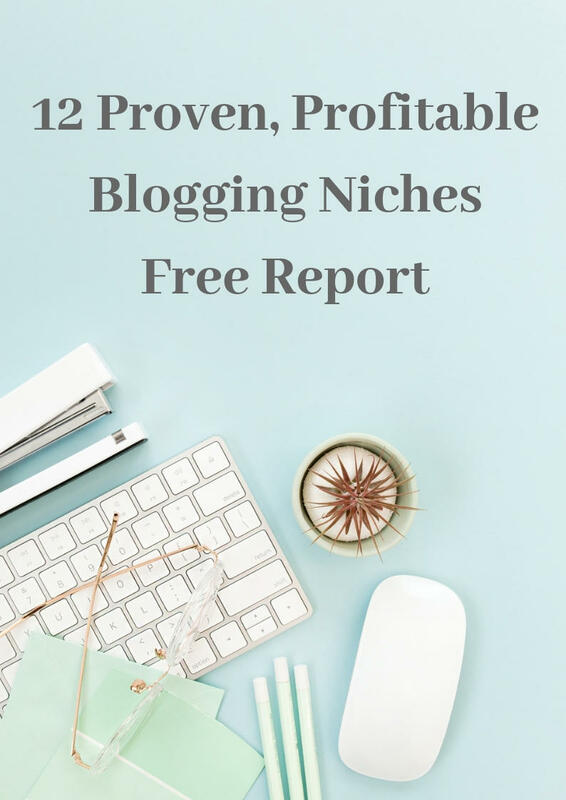 So take a moment and brainstorm some tutorial-style blog posts in your niche. Food or Recipe Blog - Turn an ordinary recipe into a tutorial by adding pictures of each step. This is great for complex dishes requiring lots of steps or for complicated dishes that require more advanced cooking skills. Blog on Blogging - You could do a detailed step-by-step tutorial on how to install and customize a complicated WordPress plugin. Although not the sexiest or the easiest blog post to write, a glossary article can be very a valuable piece of content on your blog. On almost any topic, there are certain terms or key concepts that can be confusing for the newbie. 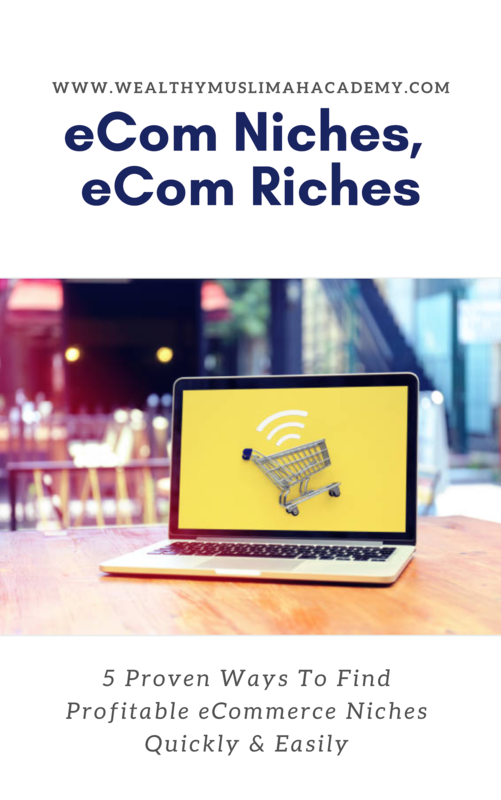 You can put all these terms together and write a pillar article explaining what each one means in simple terms so that a newbie can understand. Each concept or term should have a one paragraph definition for it. You could even take one key concept and expand that into a full blog post with stories and examples to add interest. The great thing about a glossary post is that you can keep linking to it in other posts that have the term you have written about in your glossary. So there you have it. Three type of cornerstone (or pillar) content that will keep readers coming back for more. Want to know more about creating compelling blog content? 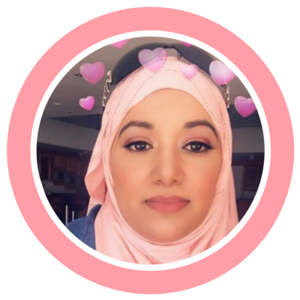 Then enroll in my free mini-course Blog Posts That Convert and learn how to write content that turns visitors into subscribers and subscribers into customers.